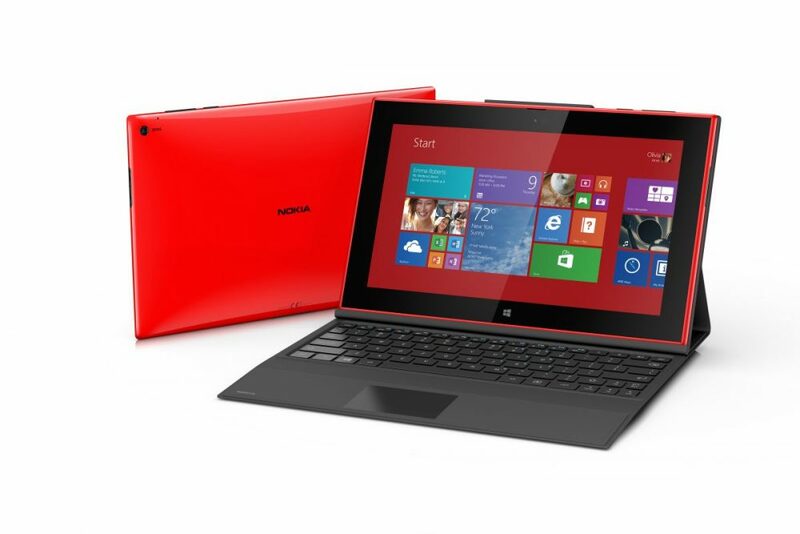 Nokia at Nokia world today has launched the Lumia 2520 tablet. A device which has been a design mystery for over a year and a half, with numerous leaks and hints pointing towards the existence of the Lumia tab. As expected the Nokia Lumia 2520 runs Smartphone hardware but has Windows RT as the main OS. The Lumia 2520 comes with LTE, and a 2.2GHz Snapdragon 800 CPU inside, with a bright 650nit screen made out of Gorilla Glass 2. The 6.7MP rear camera features Zeiss optics and the tablet has a 2MP front facing camera. 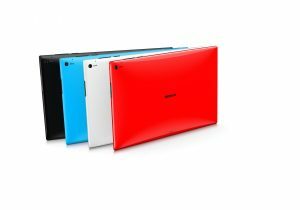 The Lumia 2520 tablet will be available in 4 colors red/white glossy finish, or cyan and black matte finish, by the end of 2013 for a price of US $ 499 roughly Rs. 30,000 outright. The Lumia 2520 has a 8000 mAh battery that is said to fully charge in just 80 minutes. The Nokia Power Keyboard accessory costs an extra $149, and adds an additional five hours of battery life plus two extra USB ports. [toggle title=”Press Release”] Nokia’s first Windows tablet, the Lumia 2520, is designed to work anywhere, with a vivid 10.1-inch HD display that is designed to provide the best outdoor and indoor readability of any tablet. Building on Nokia’s rich mobility heritage, the Lumia 2520 combines both 4G LTE and Wi-Fi connectivity, a 6.7MP camera, and for the first time ever on a tablet, ZEISS optics, letting people take beautiful pictures – even in low light. The Lumia 2520 runs on Windows RT 8.1 for a highly personal and easy to navigate experience, and also features multiple color choices and fast-charging capability – providing up to an 80% charge in one hour. The Lumia 2520 also comes with a number of unique software experiences that are exclusive to the Lumia family, including the exclusive “Dragons Adventure” interactive game developed in partnership with DreamWorks Animation. Additionally, the Lumia 2520 includes Nokia Storyteller, a Nokia developed application that introduces a new way to curate and relive images and videos as a story on a map, as well as Nokia Video Director, which offers the ability to edit and get even more creative with videos shot on the Lumia 2520 – as well as content from Lumia smartphones. 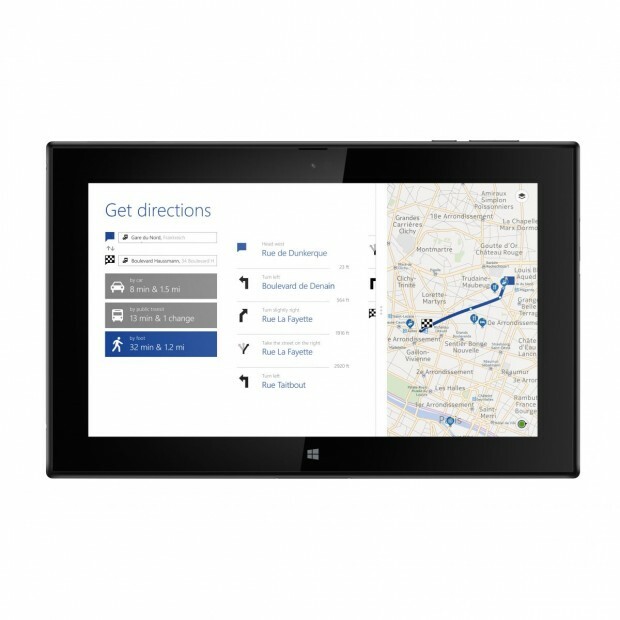 With integrated HERE Maps, the Lumia 2520 is the only tablet with true offline maps for a fast and reliable maps experience. The tablet also includes an exclusive version of Nokia Music with Mix Radio preinstalled. 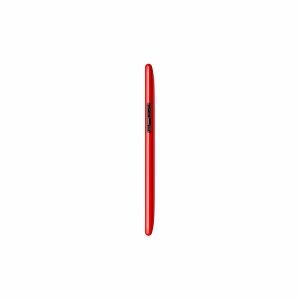 The Nokia Lumia 2520 will be available in red and white in a glossy finish as well as cyan and black in a matte finish, and is expected to start shipping in Q4 2013 with an estimated price of USD499 before taxes or subsidies. Initial roll out is to begin broadly in the U.S. as well as the U.K and Finland, with additional countries to follow shortly after. The Nokia Power Keyboard will be available alongside the Lumia 2520 at the recommended price of USD149.